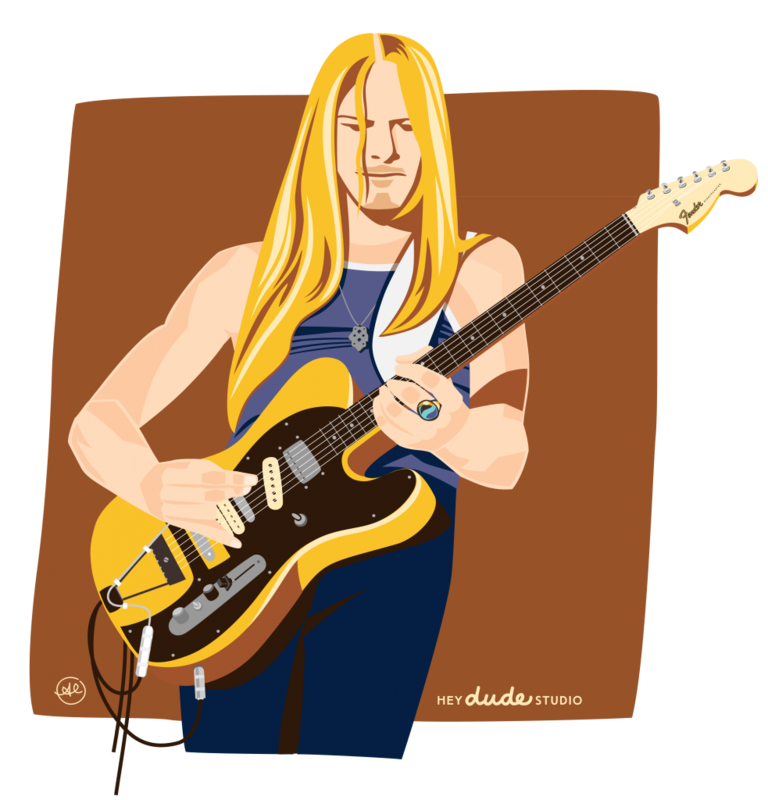 Friends, we here at String Theory are happy to present this rocking illustration of Steve Morse in his early Dixie Dregs FrankenTele glory! While you are here, check out the Steve Morse interview. Next PostNext Last week’s episode now posted, featuring Nathan Jones! 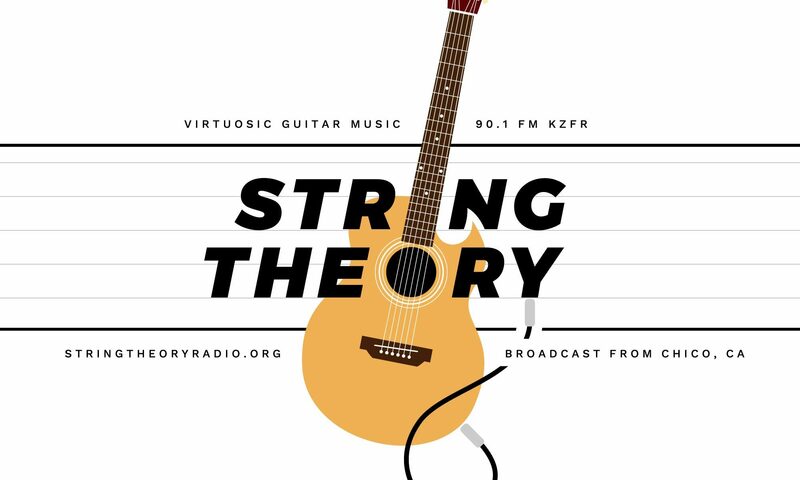 String Theory broadcasts virtuosic guitar music on KZFR 90.1 FM, Chico, California. Stay tuned for interviews with Arielle, Jimmy Haslip, and more! Episode 024: Blues Power, Part 1!